This Giving Tuesday, we’re excited to share how you can help out with 3 specific health needs that Amani currently has. Our goal is to raise a total of $1000 towards these. Basham is a sweet and determined 2 year old diagnosed with Cerebral Palsy. He is also legally blind. Basham and his older brother, Mukisa, came to Amani in Spring of 2017 after they were abandoned in the hospital. Due to a lot of stiffness in his joints, he doesn’t have much movement in his limbs. He's had to be stationary most of his life. Basham is currently doing physical therapy once a week, and his aunties and mamas will do daily exercises with him. His physical therapist also recommended that we purchase a wheelchair for him. We are committed to seeing Basham grow and develop in the best way possible. 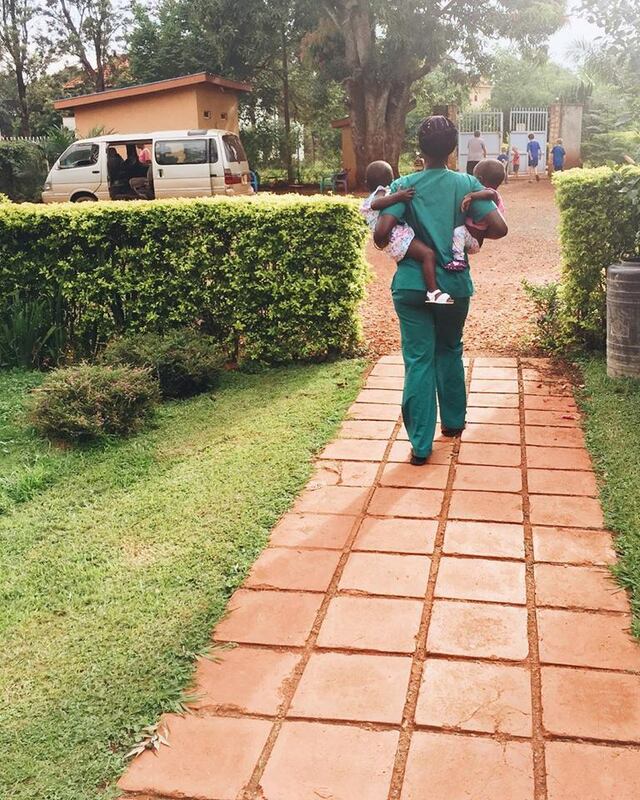 Amani is blessed to have a clinic on our premises, and we have a wonderful nurse come multiple times a week. The clinic is used for basic check-ups, tracking a child’s growth and wellbeing, and administering medication. There are some specific needs and improvements we would like to make within our Amani clinic, in order to keep it functional and well-stocked. Occasionally, one of our moms will have a serious health issue arise. If at all possible, Amani loves to come alongside these beautiful, strong women and help cover some of the health expenses. We love and care for our workers, and we are very grateful for the work that they do. We want to do our best by them, and this is one of the ways we can do that.